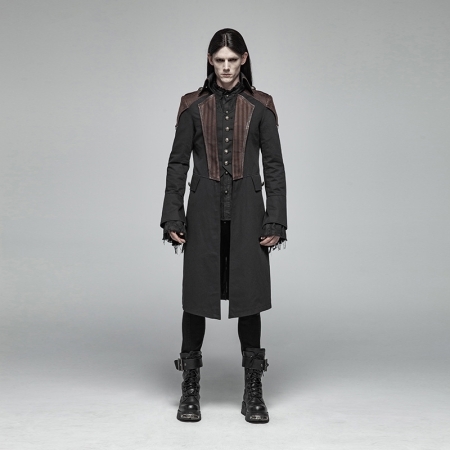 New Rock M.8122-S5. 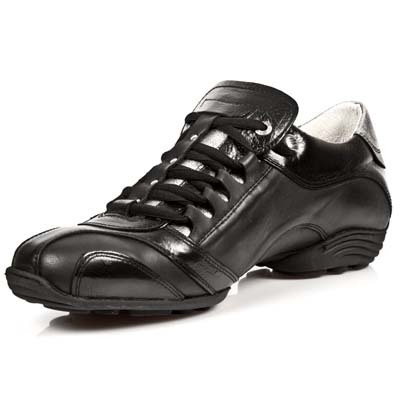 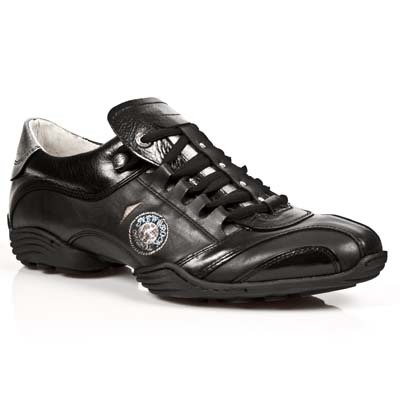 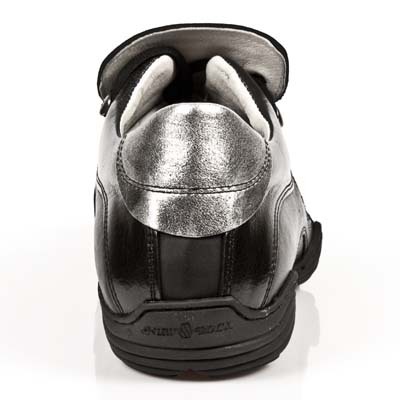 Black leather sneaker with lace fastening and silver contrast on the back. 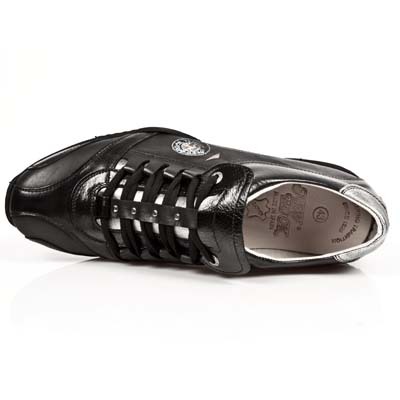 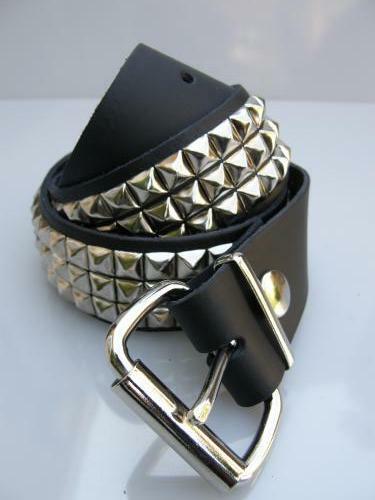 In stock for immediate delivery is EU size 42 and 45. 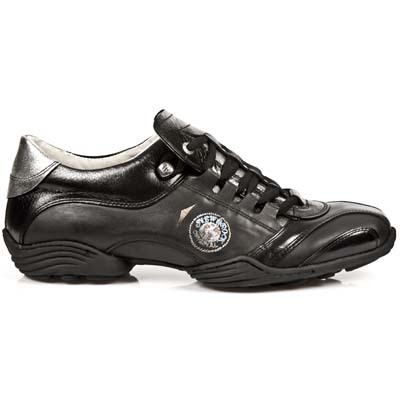 The regular price of these sneakers was euro 137.95.